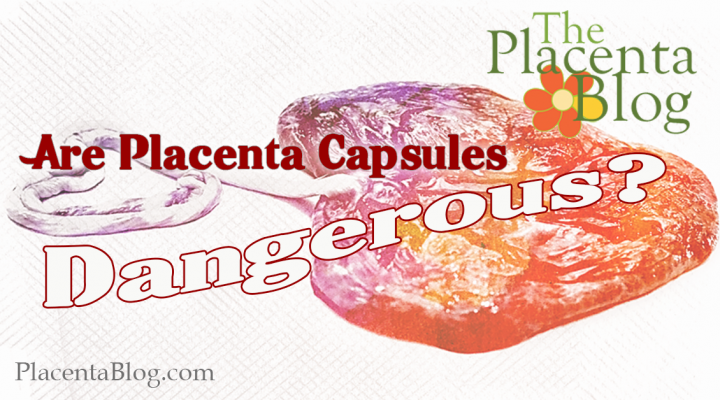 Certification for placenta encapsulation. Why bother? 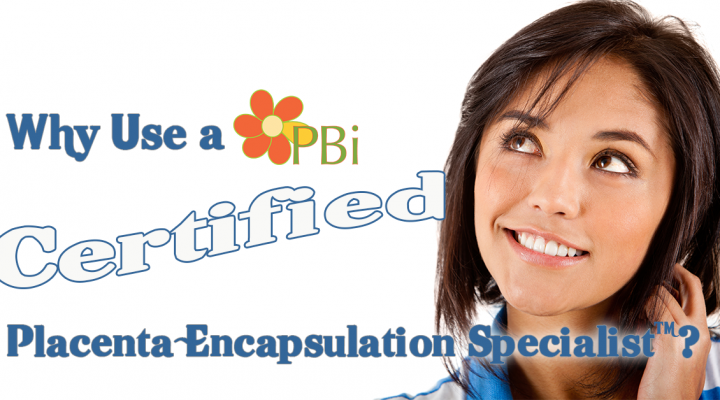 Using a Certified Placenta Encapsulation Specialist® – Why does it matter?